This one owner condo has been so well maintained and is like new!! Granite countertops, stainless steel appliances, and updated fixtures throughout. 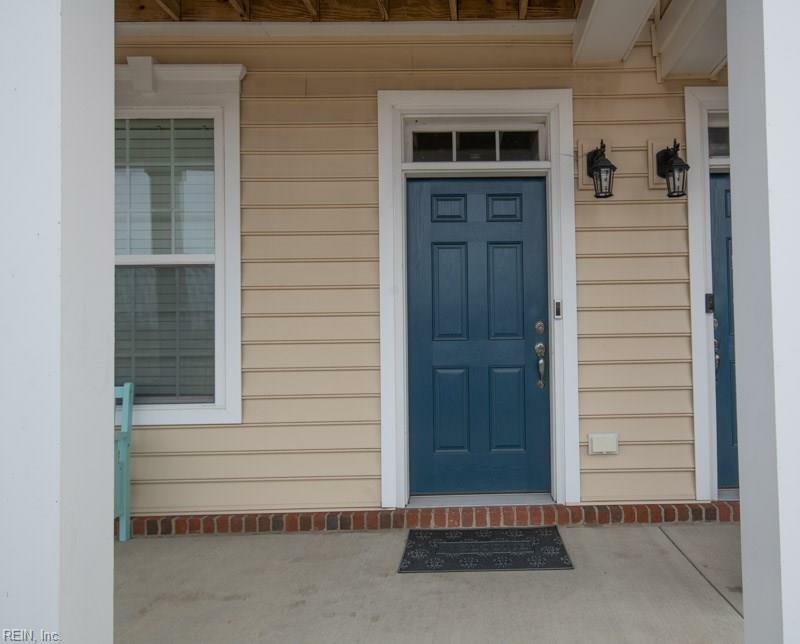 The first floor has a 1 car garage and two storage/utility closets conveniently located when you come inside. 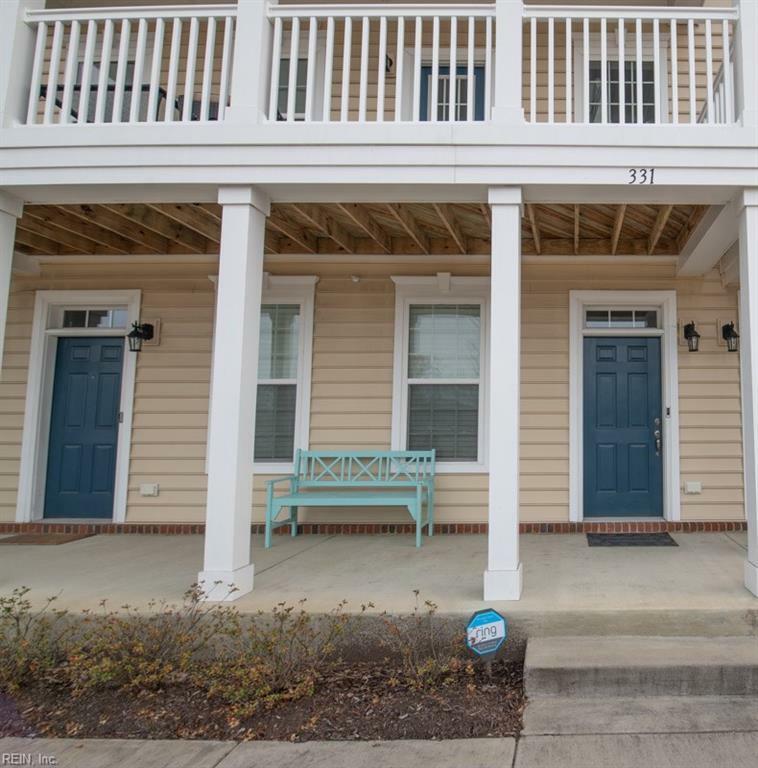 The main living area is on the second floor and boasts an open floorplan with the kitchen, living room, dining room, half bath and large balcony off the dining room. 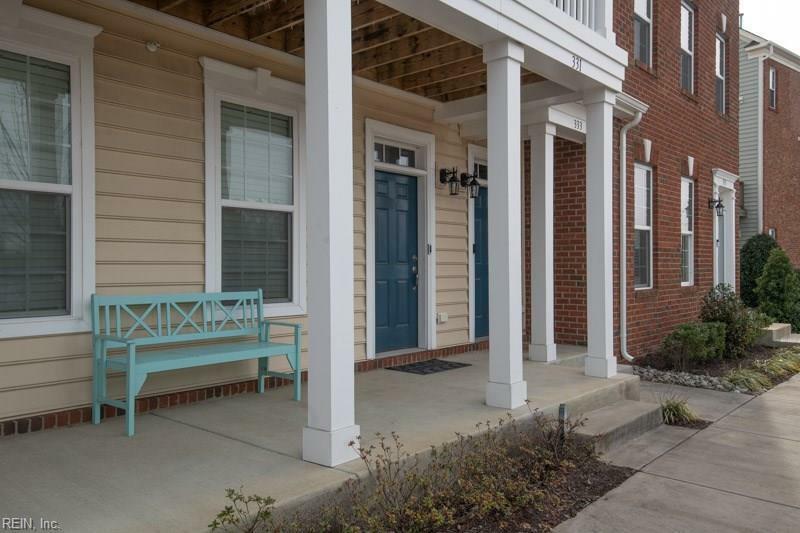 The third floor has a laundry room, and two bedrooms plus two full baths! 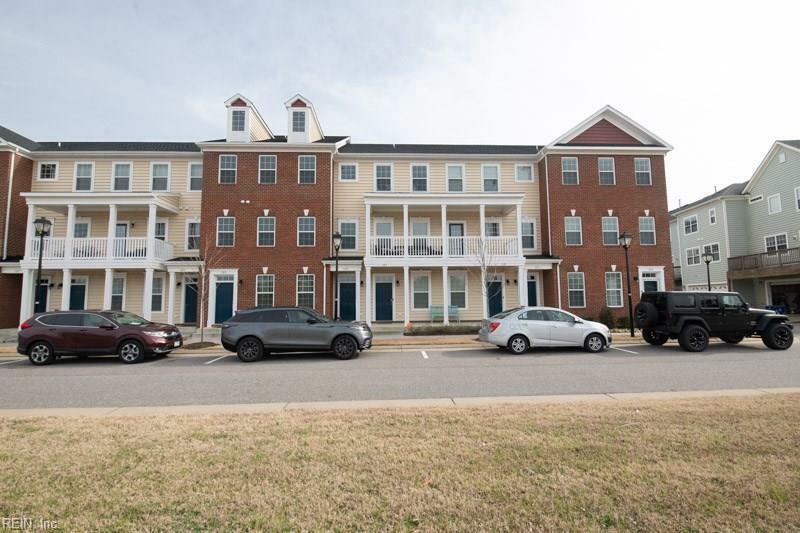 Enjoy the convenience of a central location - nearI-64 and I-664, as well as NASA and Langley AFB, numerous parks and restaurants and plenty of shopping! The city of Hampton is currently putting in a beautiful new walkway that will pass right by these condos, plenty of outdoor adventures await! This H2O community has a lovely pool, playgrounds, exercise room, and clubhouse that's sure to keep you entertained. Don't wait, call me today to schedule a showing!